ODIN Technolgies, provider of RFID infrastructure solutions, has unveiled its SMART Container solution. The solution is a self-inventorying container system initially conceived to close via RFID technology the visibility gap in the supply chain where items were put into closed containers. 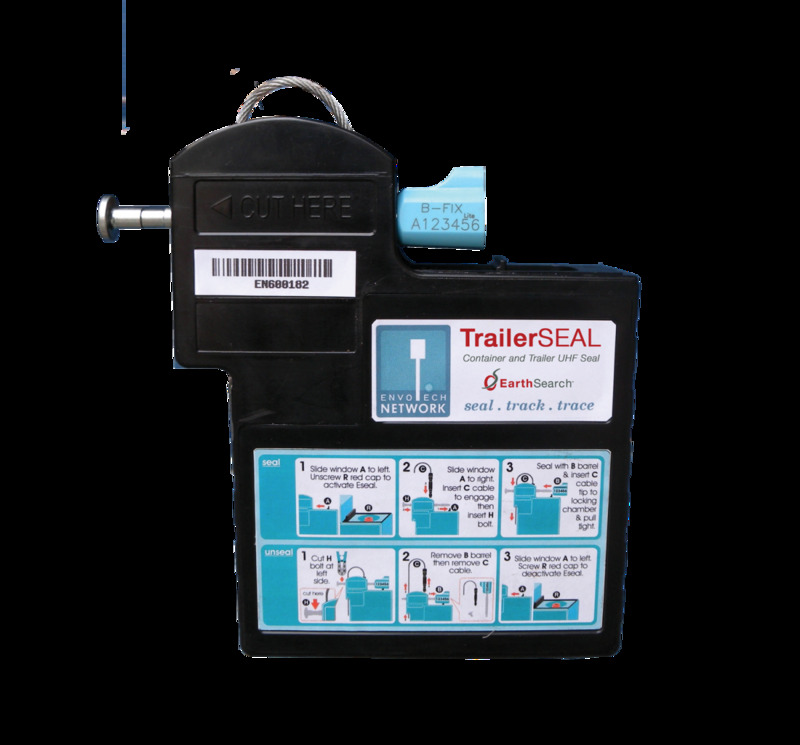 Users of the SMART Container solution place low-cost passive RFID tags on items to be stowed in the shipping containers, or require their suppliers to do so. The containers, available in a variety of sizes, automatically reads the tagged items from suppliers as they are loaded or unloaded. The system, which uses ODIN’s patented Blackbird technology, also enables users to inventory tagged items from anywhere in the world with the click of the mouse. SMART containers can transmit item level data to any ERP system over various communication mediums, including satellite, cellular, and active RFID. The DOD provides an ample market for these devices, as its currently deploys roughly one million shipping containers around the world, any of which can be retrofitted with the ODIN solution. The ODIN system is currently in use by the U.S. Navy, and is said to have met a number of in-field challenges regarding the tracking and location of critical assets traveling in a variety of containers.